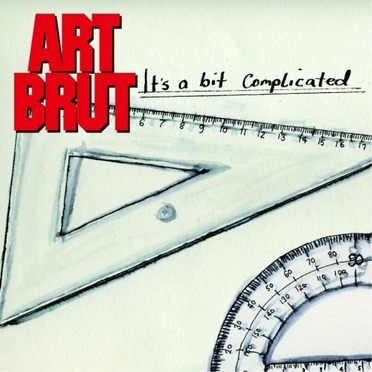 It's a Bit Complicated is the second album by British band Art Brut. It is the follow-up to their debut album Bang Bang Rock & Roll and was released on 19 June 2007. It debuted on the UK Albums Chart at #123.